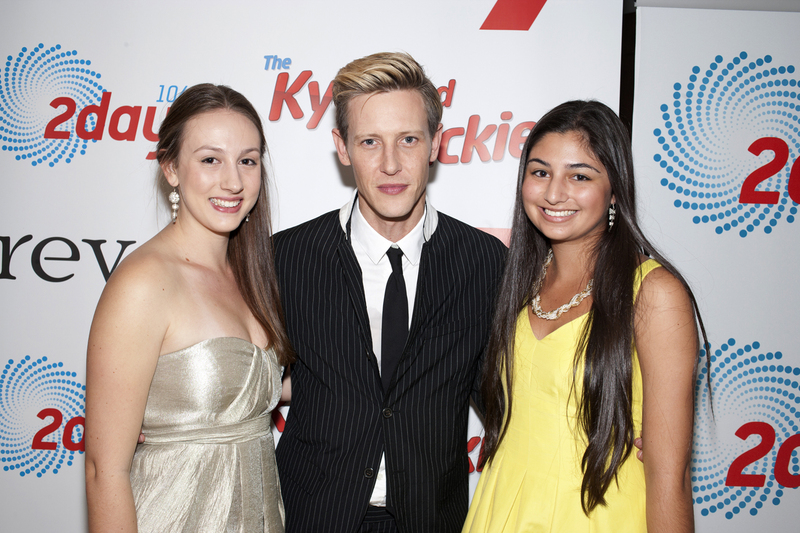 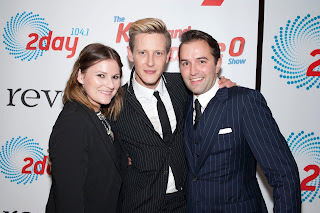 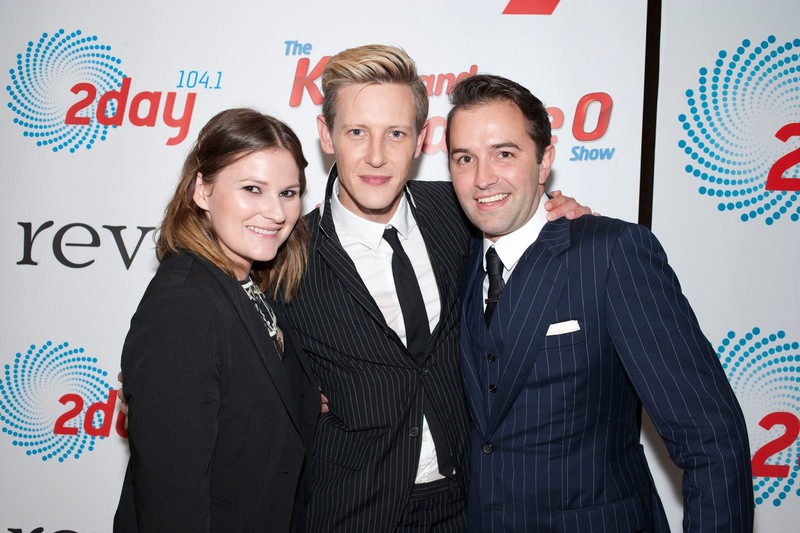 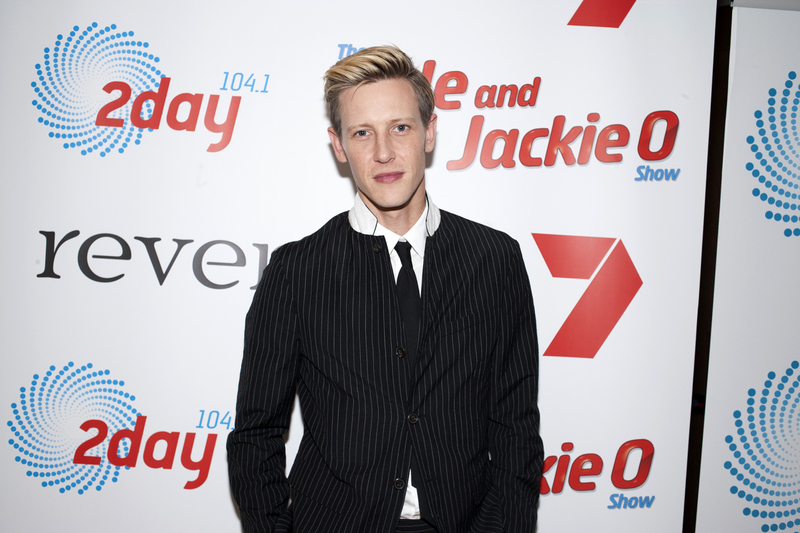 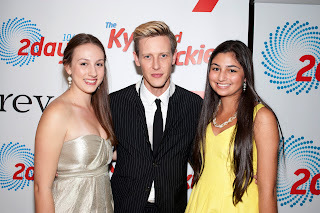 Gabriel Mann aka Nolan from hit television show Revenge - which has its much anticipated season finale fast approaching - hosted a private penthouse party on Monday night at The Darling at The Star, just the way his billionaire character would, with fine canapés and the best Hampton’s fashion to hit the Australian shores. 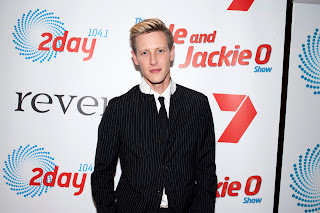 The Today Network along with Channel Seven and The Star Hotel rolled out the red carpet for 22 fans from around Australia for the intimate experience, and everyone was in awe of the luxurious setting which boasted views from one expanse of the city to the other. 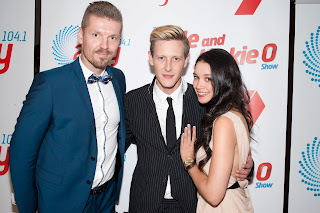 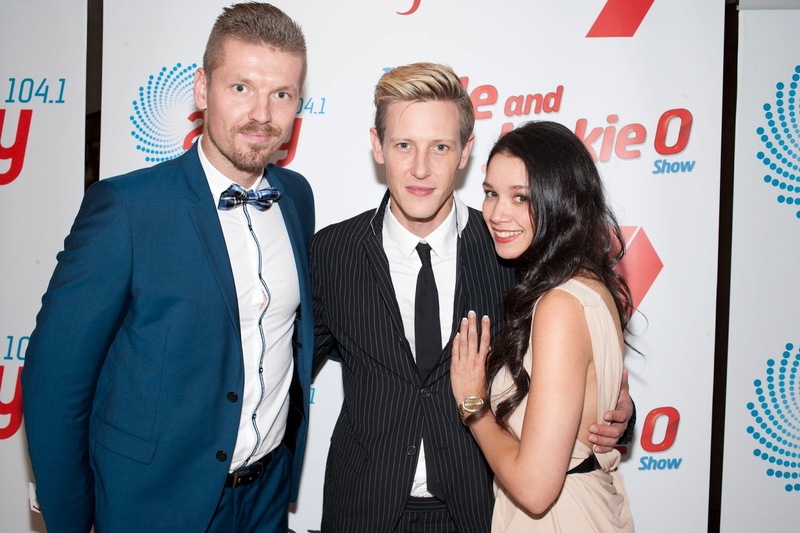 Today Network’s The Dan and Maz Show broadcast live from the swanky event, including a live to air interview with a relaxed Gabriel, who posed for photos with his fans, discussed his journey as Nolan on the phenomenon that is Revenge, and raved about the Australian culture.